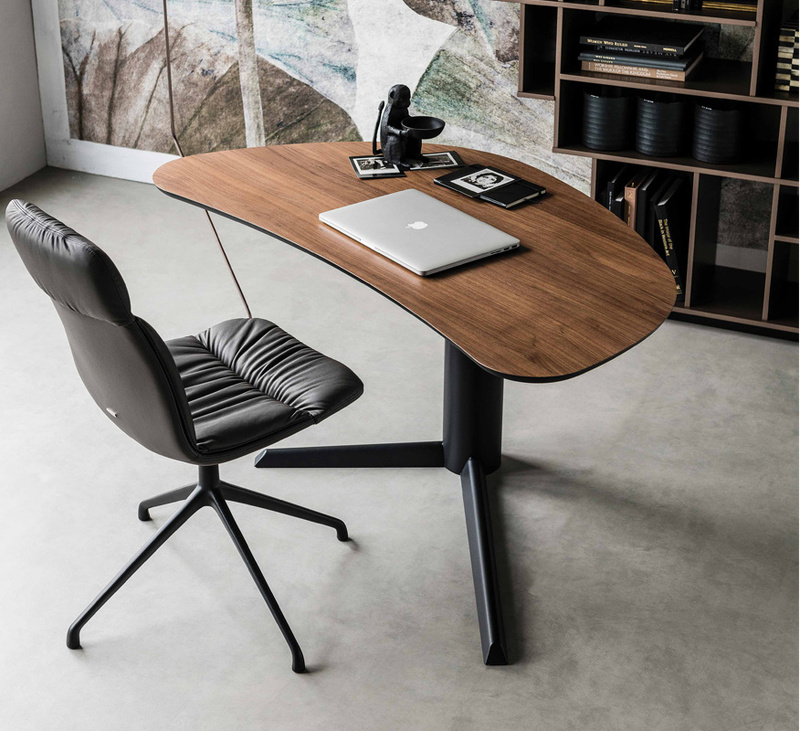 A contemporary desk with the top in canaletto walnut or burned oak. 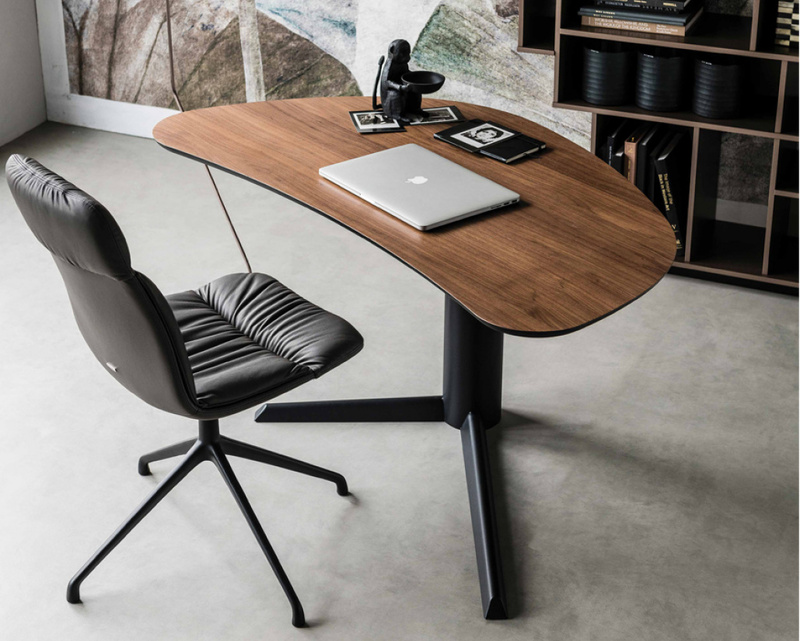 This sleek and uniquely shaped office desk is both compact and convenient and can be integrated into any room in the house. 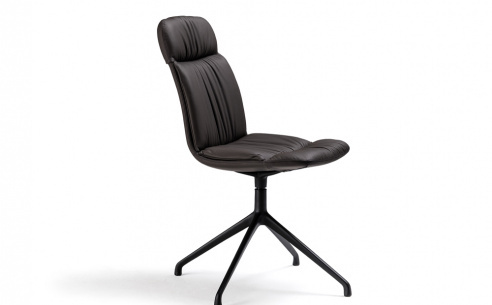 Classic in design but brilliantly contemporary in its functionality and practicality.